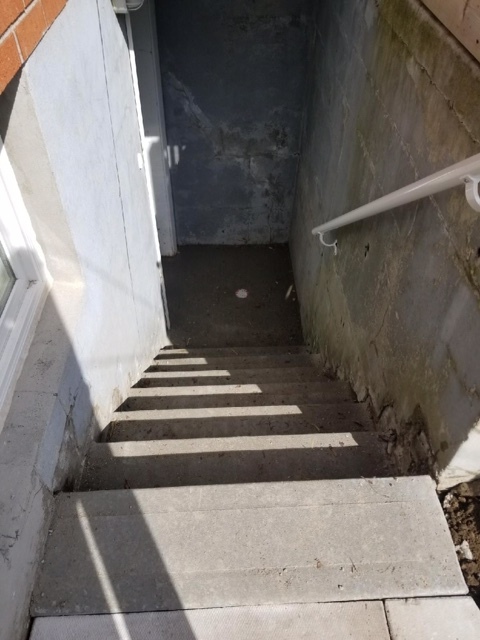 I hired Frank to pour new concrete stairs to my basement apartment after the company I originally hired, vanished, after only one day on the job. I was in a bit of predicament, because I only had one week to finish the stairs and pass the final building inspection if I was going to move my tenants in on-time. This was a rather small job for him, however, I think Frank felt bad for me and decided to help me out. He gave me his word that he would try to get the job completed on-time and more than delivered. Frank coordinated with the city and ensured that everything was done to code and even got the project completed one day early. But what impressed me even more was how he helped me address a last-minute request from the city which allowed me to get my final building inspection wrapped up. This was something that he was not even responsible for. I also appreciated the daily status updates from Frank so I knew how my project was progressing and when I could expect to have it completed. Frank is a no-nonsense contractor who delivers a quality product and professional service. I wish there were more guys like him on this site. Thank you so much for the great review Michael , it was a pleasure to work for you and I wish you all the best .